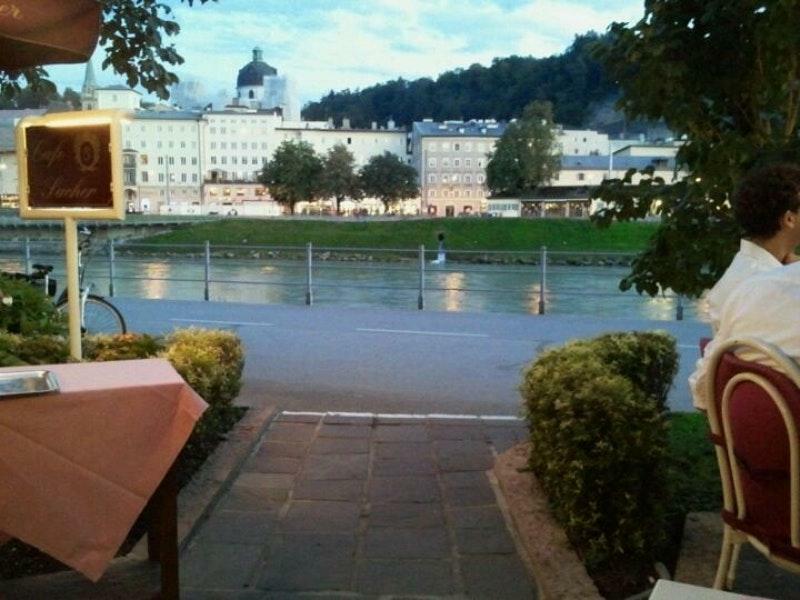 You can visit this restaurant after visiting Mozart Audio and Video Museum. 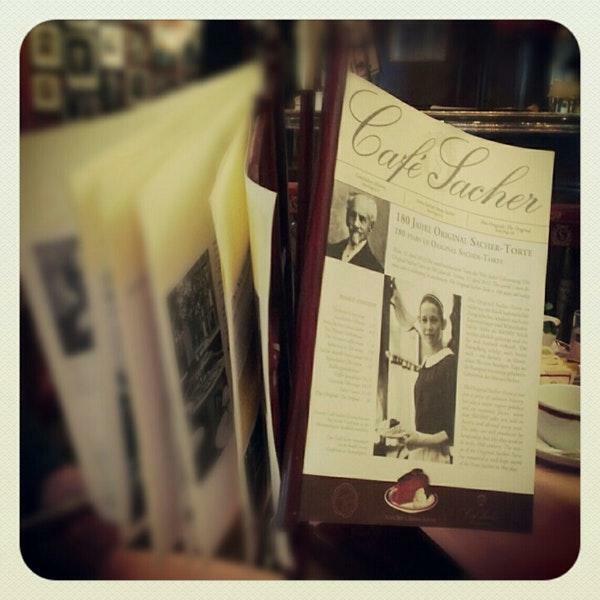 Café Sacher Salzburg is recommended to Austrian cuisine lovers. Good escalopes, wiener schnitzels and cheese salads will impress you at the first bite. 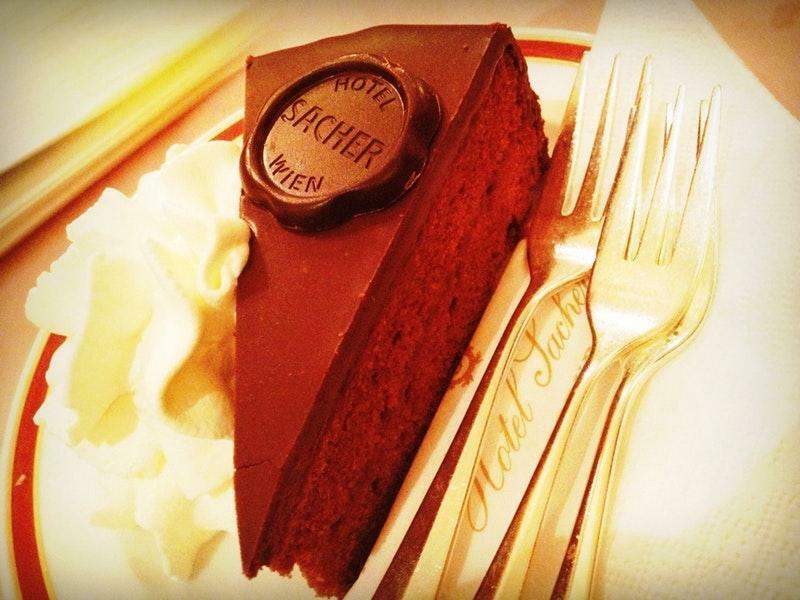 Most guests recommend trying tasty Salzburger Nockerl, Sachertorte and apple pie. After a long working week, you can try delicious cordial, prosecco or lager. 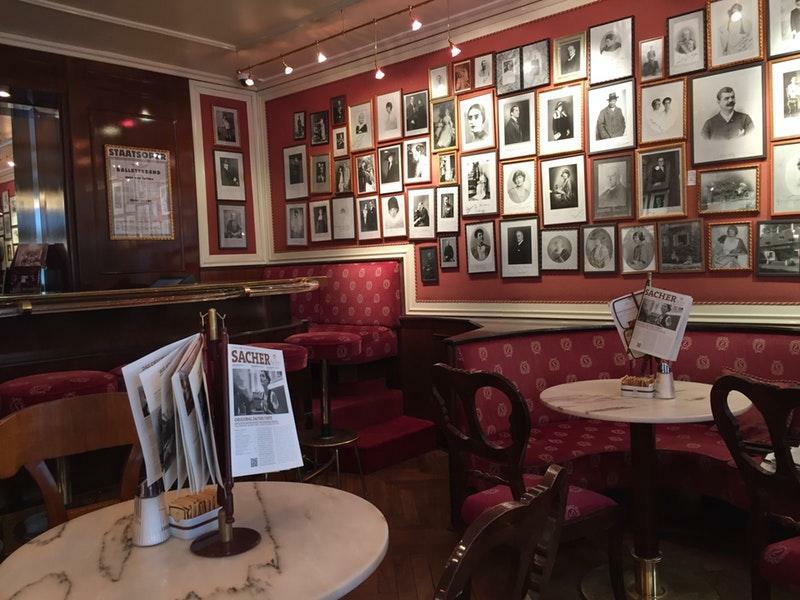 This place is famous for great iced coffee, hot chocolate or cappuccino. The homely atmosphere of this place allows visitors to relax after a hard working day. The patient host at this spot can demonstrate how much they like their customers. The prompt service is something these restaurateurs care about. Attractive prices at this restaurant are good news for its guests. You will appreciate the fine decor. The average rating is 4 on TripAdvisor. So bad attitude waitress !!! 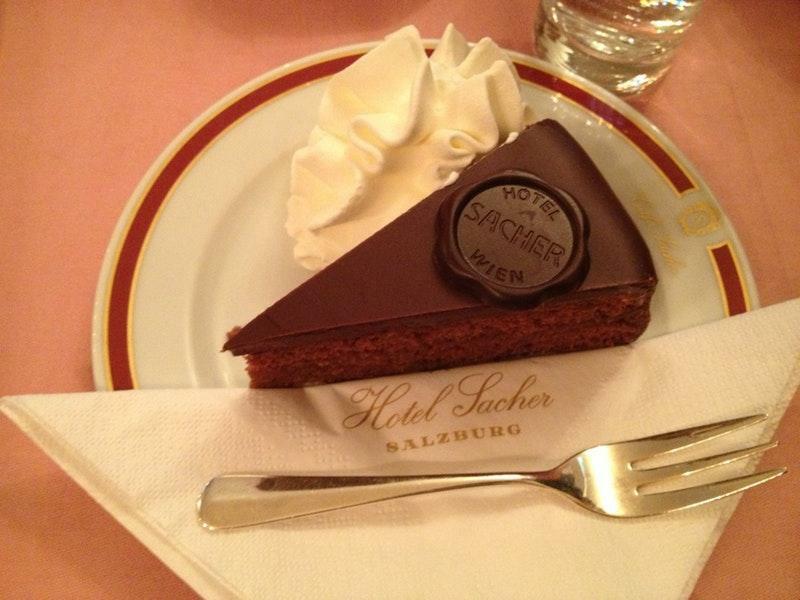 I am giving 4 stars only because the Chocolate Viennese was not so good as I expected to be.